Dr. Klein specializes in individual psychotherapy with children ranging from ages 4 to 18 and young adults. She works with families confronting specific problems, including divorce and marital problems, learning disabilities, depression/anxiety disorders and other medical or behavioral conditions. She also counsels individuals and families relating to challenging life circumstances, such as the birth of a child, financial difficulties, school pressures, college transition, pressures of adolescence, parent-child conflicts and more. Prior to joining the Counseling Center, Dr. Klein had a private practice specializing in child and family psychology in Manhattan and worked with foster and adoptive families in an agency setting. In addition to psychotherapy, Dr. Klein makes public presentations on current parenting topics promoting the emotional health of the individual. She specializes in Humanistic Parenting, and is available to speak at schools or private functions. 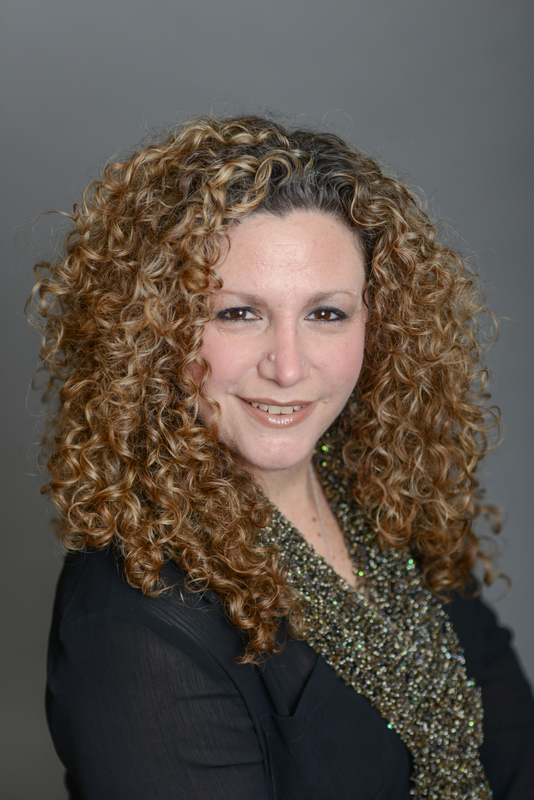 Dr. Klein received her undergraduate degree from Duke University, Durham, N.C., and her doctorate in child clinical-school psychology at Yeshiva University’s Ferkauf Graduate School of Psychology.